The probiotics and enzymes that are produced as a result of lactofermentation will also help balance the natural bacteria present in your body and aid in digestion. OK OK, enough science for now. 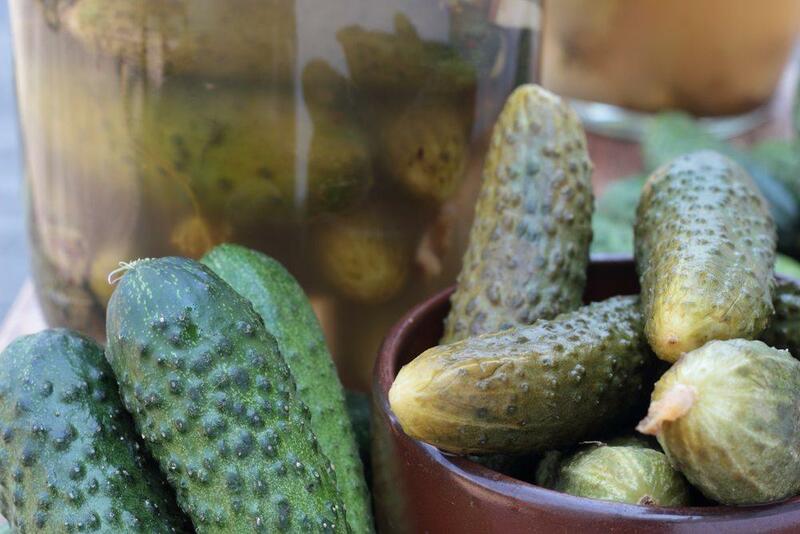 At the end of the day, these 20 fermented foods just taste good! Spicy, sour, tangy, salty, and acidic are all flavors that these traditional treats. 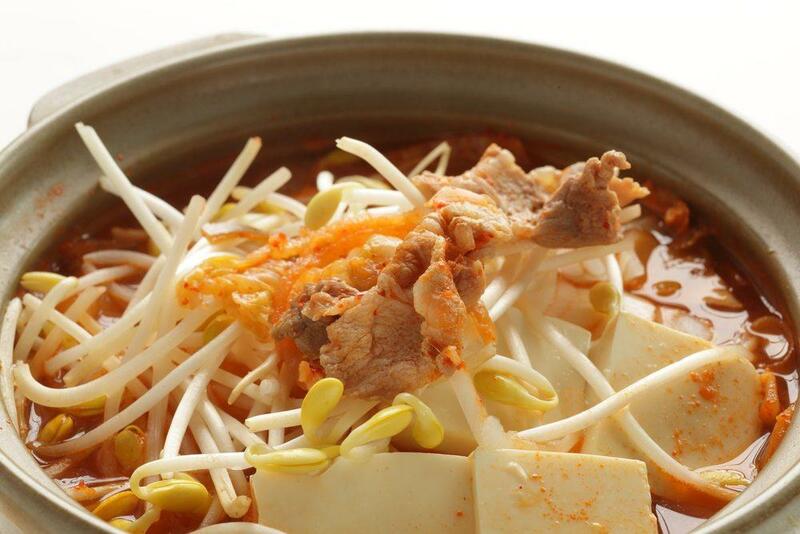 Some of these are Asian foods that Americans might not recognize, especially the stinky tofu. Mmmm. Despite the name, it's absolutely delicious. I liken it to the blue cheese of the world of tofu. It's an acquired taste, but for those that love it, the smell of deep fried stinky tofu is amazing! 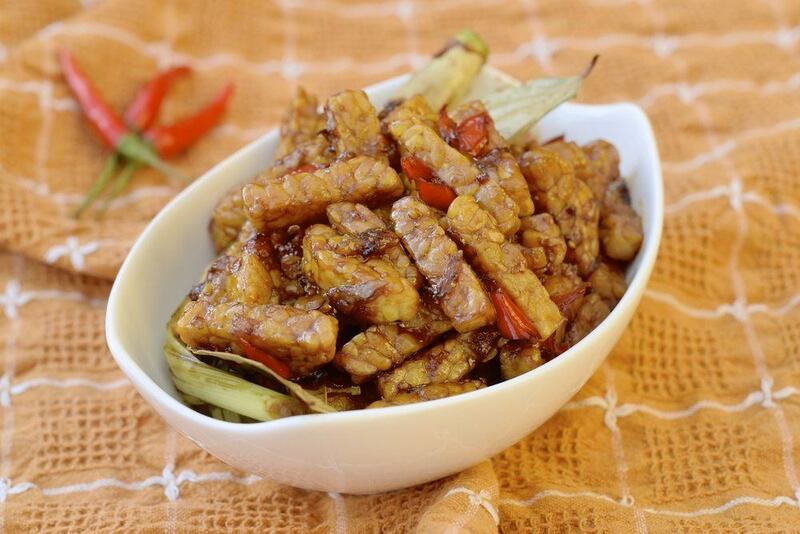 Tempeh is a soy product, much like tofu – although it has never managed to match tofu’s popularity. The biggest difference between the two is that tempeh is fermented, which really makes it the better choice. It is also less processed than tofu. The taste can best be described as a combination of nuts and mushrooms and it’s one that some people love and others can’t quite get used to. Still, it is a great source of vegan protein, and well worth trying, especially if you don’t like tofu. Miso is another example of fermented soybeans. 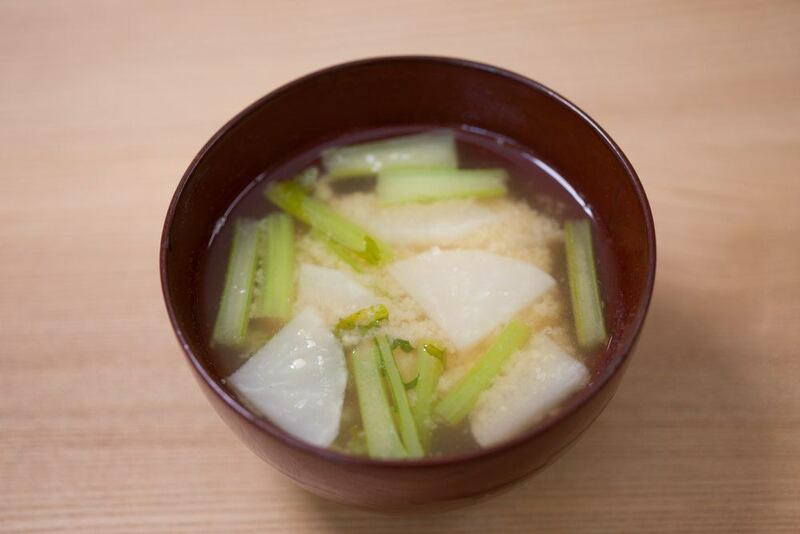 In this case, miso itself is actually a traditional seasoning that is common in both China and Japan. In America, we normally see it used in the form of miso soup, but there are actually a range of other uses for the seasoning. For example, it can be used as part of a salad dressing or a marinade, or it can be used in casseroles. Make sure you avoid going overboard with miso, as it is quite salty. The word sauerkraut literally translates into ‘sour cabbage’, which is a pretty good description of this fermented food. 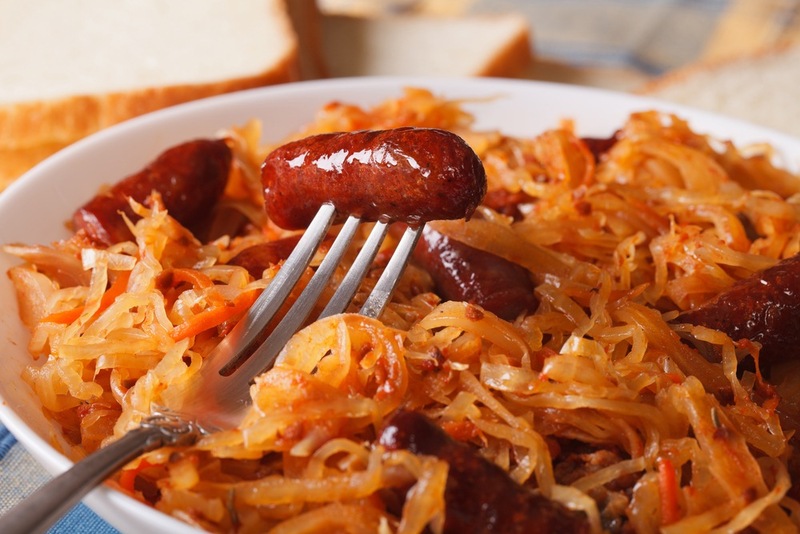 Sauerkraut is commonly used as a side dishes and it is a traditional component of the cuisine in many cultures. In America, the cabbage is commonly used as a condiment for a range of foods, especially hot dogs and sandwiches. Like the translation of the name suggests, sauerkraut is a bit sour, but many people do find it appealing. That sourness also works very well as a side dish to fatty foods, like sausages. 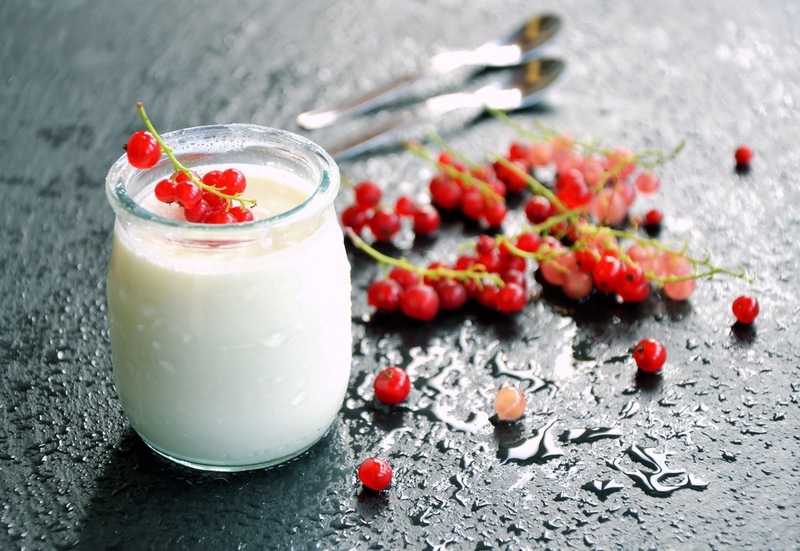 Yogurt is one of the most common fermented foods, even though most people don’t realize that it is fermented. Unlike most of the foods on this list, yogurt itself doesn’t offer the beneficial probiotics, because they are killed in the fermentation process. However, many yogurt companies now make probiotic yogurt by reintroducing healthy bacteria after the pasteurization process. 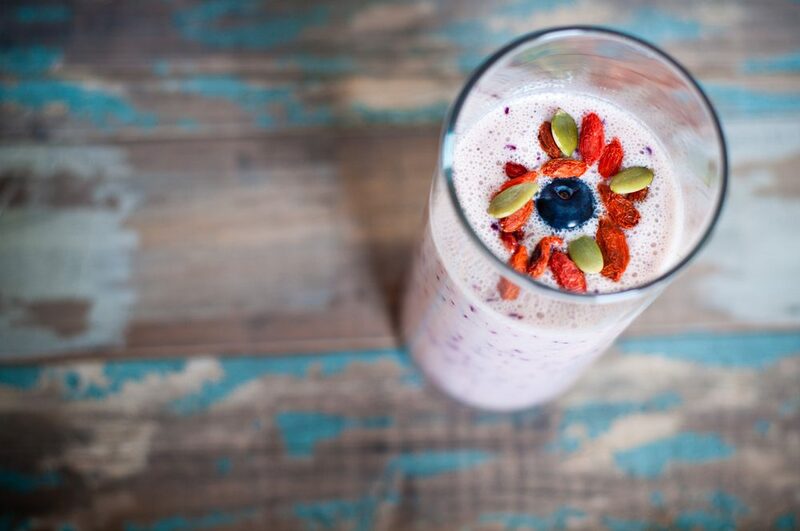 It is also possible to make yogurt with active cultures yourself. Like yogurt, kefir is a fermented milk product, although it is something that you drink rather than eat. The taste of kefir is pretty similar to drinking yogurt, but kefir is more nutritious, as most drinking yogurts aren’t probiotic. Kefir actually tends to use more strains of bacteria in its production, making it an even better probiotic source than yogurt. It’s also relatively easy to find nowadays, as most grocery stores stock at least one brand of kefir. 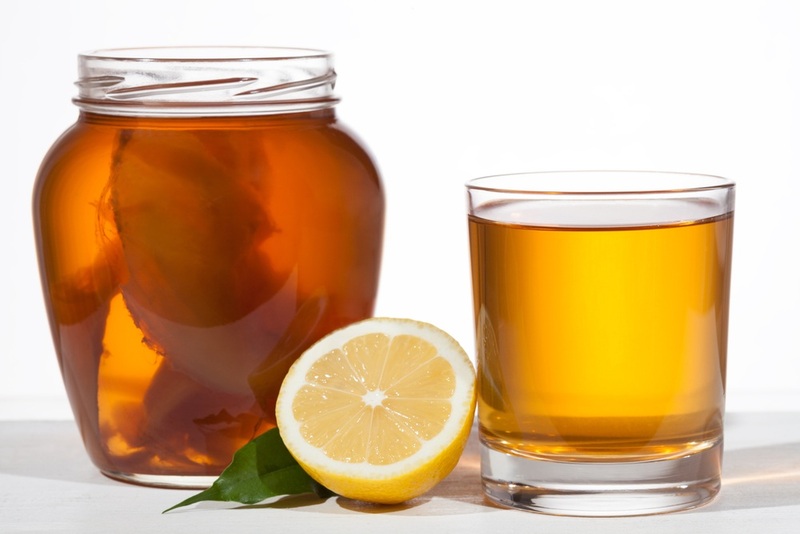 The term kombucha is a somewhat general term for fermented green or black tea drinks. The drink itself is produced using a colony containing both yeast and bacterial, which also serves to make the drink slightly effervescent. The drink has a rich history and is sometimes referred to as an ‘Immortal Health Elixir’. While its health benefits are largely unsubstantiated, the drink remains a good source of probiotics and it has a large following. Kimchi is a fermented side dish that you probably haven’t heard of. The dish is a traditional part of Korean cuisine. It is made with fermented vegetables, so there are literally hundreds of different variations, depending on the specific vegetables that are included. 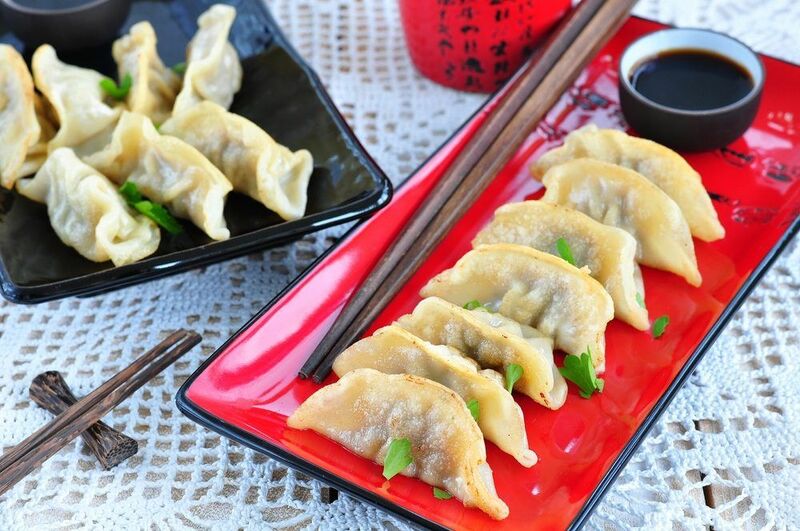 The dish has an appealing balance of spicy and sour, largely due to the spices used. Even though the dish doesn’t look all that appealing, it’s worth checking out, because it tastes much better than you might imagine. Tangy, sweet, spicy, with a kick of garlic – sriracha offers an intense taste that you can’t find in any other type of hot sauce. In the United States, the sauce is normally associated with a particular brand, produced by Huy Fong Foods, which features a rooster on the bottle. This fermented sauce is a great way to introduce anyone to the benefits of fermented foods without scaring them away. Pickles mightn’t be for everyone – but you will still find them in fridges and stores throughout the country. Depending on the type you choose and the exact recipe, pickles might be salty or bitter, or they might be sweet. Either way, you end up with the sour fermented taste that many people find quiet appealing. They also make great snacks, as they are so simple to just pick up and eat. Plus, they are extremely low in calories. Sour cream on chili, on potatoes, as an ingredient in cooking, on tacos… Am I making you hungry yet? Like yogurt and kefir, sour cream is a fermented dairy product, but like the name suggests, sour cream is made from fermented cream, rather than from milk. The mild sour taste of the condiment makes it a perfect addition to many different dishes, especially those with intense flavors of their own. 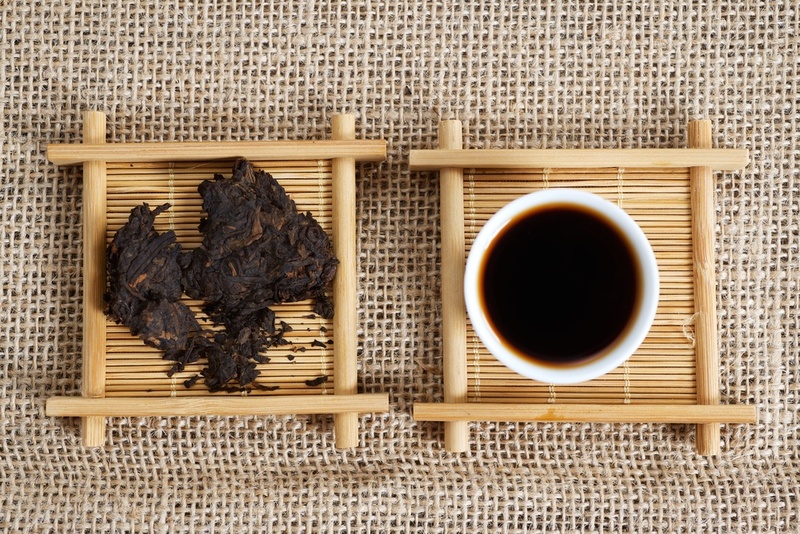 Puer tea has a long history, going back more than 2,000 years. In fact, the tea is thought to be one of the oldest type of tea in the world. This is a form of aged tea, and it actually gets better over time – in a similar way to how wine ages. This is possible because of the way that the tea is fermented. The tea has a slightly woodsy and earthy taste, along with a rich body. This creates a refreshing tea that is becoming more widely recognized over time. The most common fermented foods in Western culture are almost all milk-based and ricotta cheese is another example. This type of cheese is produced from the milk whey that is left over after cheese has been made. Ricotta cheese has a slightly sweet taste, although some varieties use methods of tweaking this taste. For example, smoked ricotta cheese has a smoky taste, and other ingredients are often included in the final product, like herbs. Personally, I love frozen yogurt. It is a fantastic alternative for the excessive sweetness of ice cream, but offers a similar texture. Like yogurt itself, frozen yogurt is made using active cultures and is a fermented product. The range of flavors is basically endless, with companies adding everything under the sun to make their product taste a little bit different than their competitors. 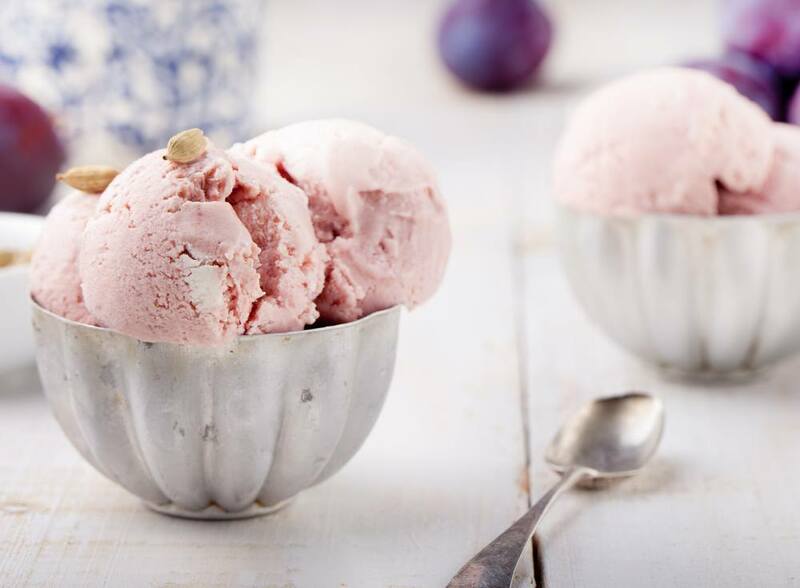 If you’re looking for the probiotic benefits from fermented food, you need to be careful about what frozen yogurt you choose. Some frozen yogurt may have been made without fermentation, while some others may have had the cultures killed during pasteurization. Bread typically uses backer’s yeast to make it rise. 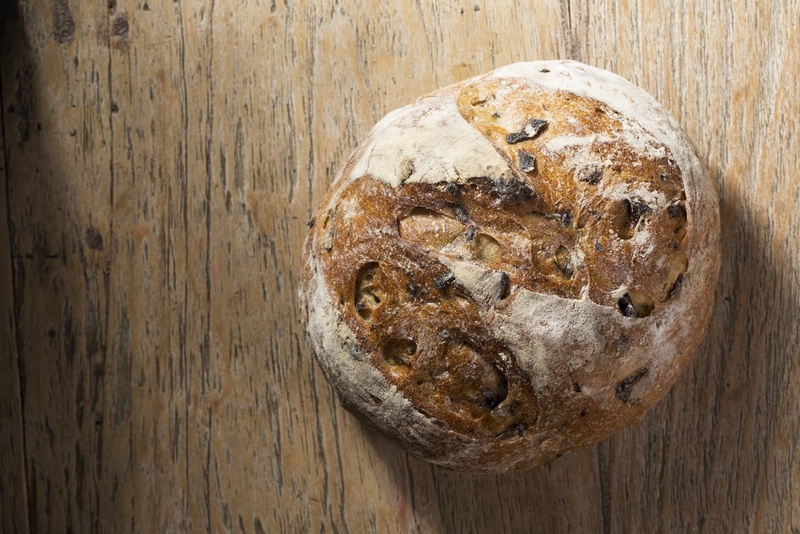 Sourdough is different because it uses lactobacteria and yeast that occur naturally. The end result is a type of bread that has a slightly sour taste. The bread is also easier to digest than most other types of bread because of the presence of the bacteria and because the bread has a longer prep time. In some cases, this can make it possible for people who are sensitive to gluten to eat the bread, although that isn’t true for everyone. Most fermented products are obvious, particularly because they tend to have that recognizable sour taste. However, that isn’t always the case. Fermented cheeses are one example that tend to slip under the radar. Havarti is one such cheese. 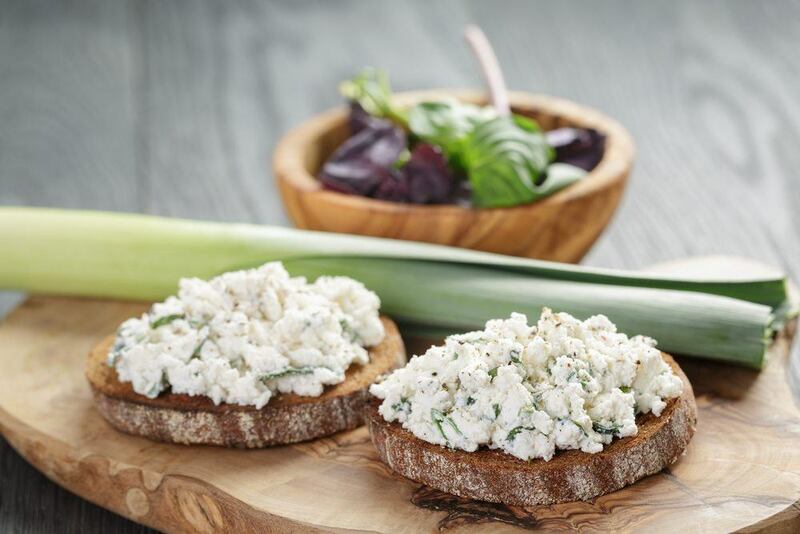 It is a semi-soft Danish cheese, with a buttery taste that is also a bit sharper than many similar cheeses. 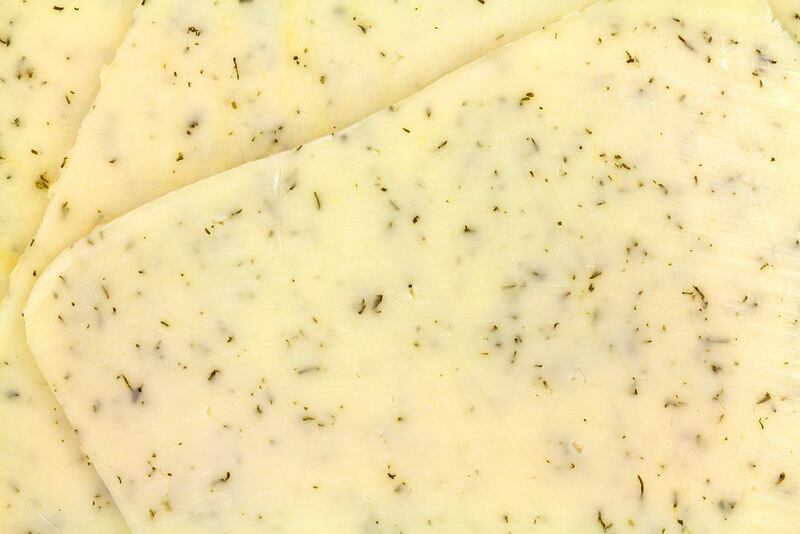 A lot of variations on Havarti can be found, including ones with garlic, dill, basil or red pepper flavors. You’ve probably run across the savory soy sauce as a condiment for sushi or some other Japanese food. As you might imagine, soy sauce is created from soybeans, and the process involves fermentation along with a number of other ingredients and the use of fungi. 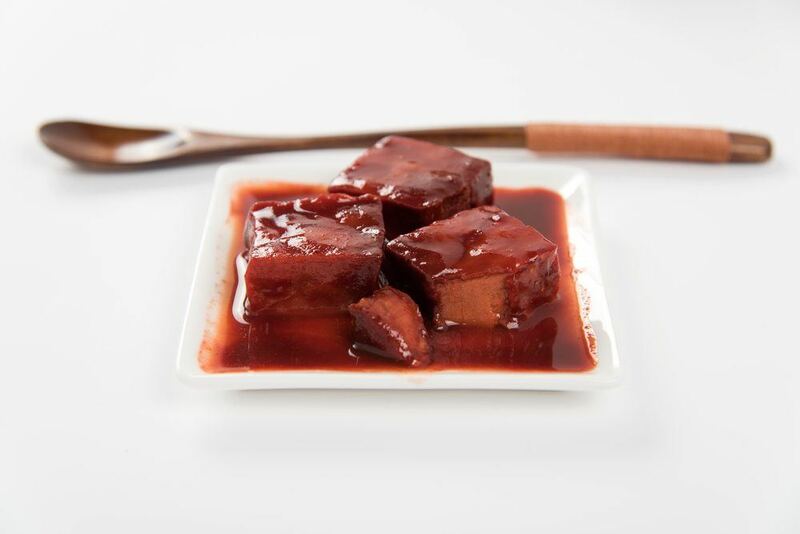 The wide use of soy sauce means that there is now a large number of different variations on the market. Some of these variations are culturally based, so there are significant variations between Japanese, Korean and Chinese types of soy sauce (not to mention the other cultures that make soy sauce). With all these variations, finding the perfect soy sauce can take a little bit of shopping around. I love stinky tofu – although the name and appearance can be pretty off-putting. As you might imagine, this is a type of fermented tofu, and it really does have a strong smell. 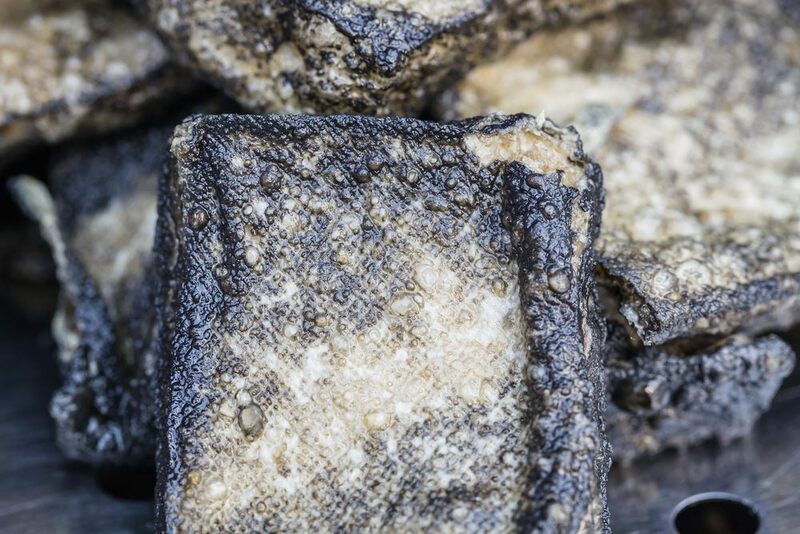 The smell of the tofu is sometimes compared to rotten garbage, blue cheese or rotten meat. Despite this, the tofu really does taste amazing, and the taste is much milder than the smell. The best way to describe it is a salty and spicy product with the recognizable sourness of a fermented product. 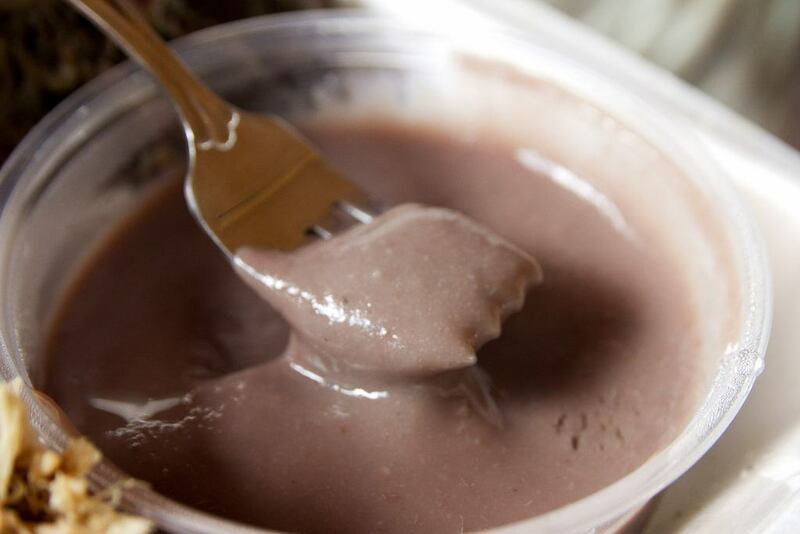 Poi is the name for a common Hawaiian dish, made from taro root. 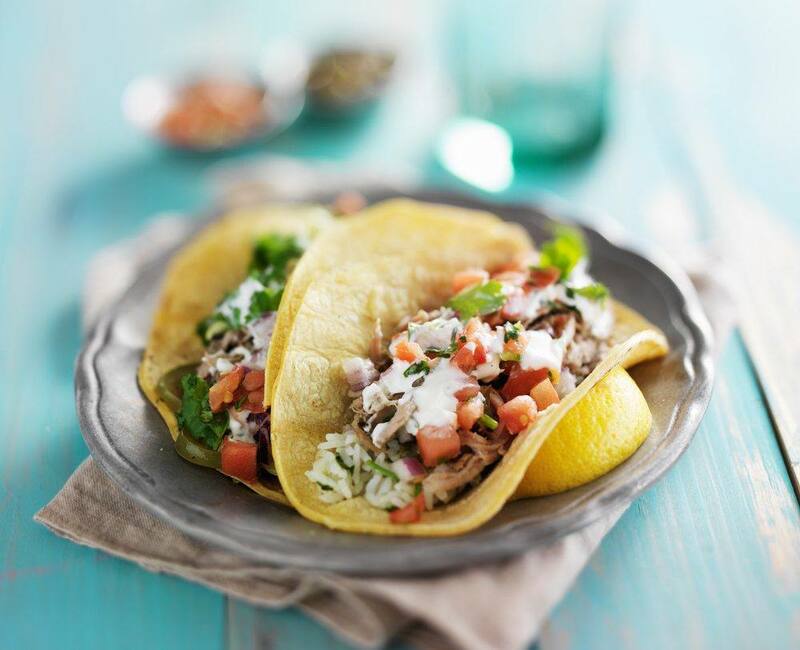 The dish varies significantly in consistency depending on how it is made. The dish is typically eaten as finger food, and the consistency is often described in terms of how many fingers it takes to scoop out the poi. When first made, poi tends to be sweet, but over time it continues to ferment and develops sour notes. Picked tofu is another type of fermented tofu product and it doesn’t have the strong smell of stinky tofu. This type of tofu is sometimes used as a condiment and as a way of adding flavor to dishes. People also frequently choose to pickle tofu to give it more of a taste. In general, any approach that involves fermenting soy (such as this), results in a more healthy product overall. In fact, there is some concern about health risks from unfermented soy because of the presence of anti-nutrients. Natto is one of those dishes that people either love or they hate. It is a very nutritious food that is unique to Japan and often paired with white rice. 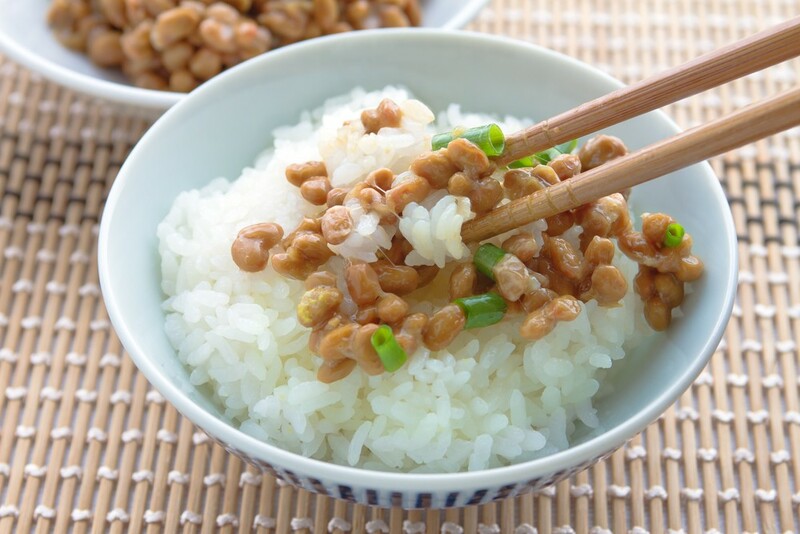 However, natto also tends to be viewed as ‘gross’, because the soybeans tend to stick together, creating a food that is both slimy and stringy. Not exactly appealing. If you can get past the texture, the taste is interesting, largely subtle and a little salty. While the taste might not be thrilling for everyone, it certainly isn’t as bad as its reputation. 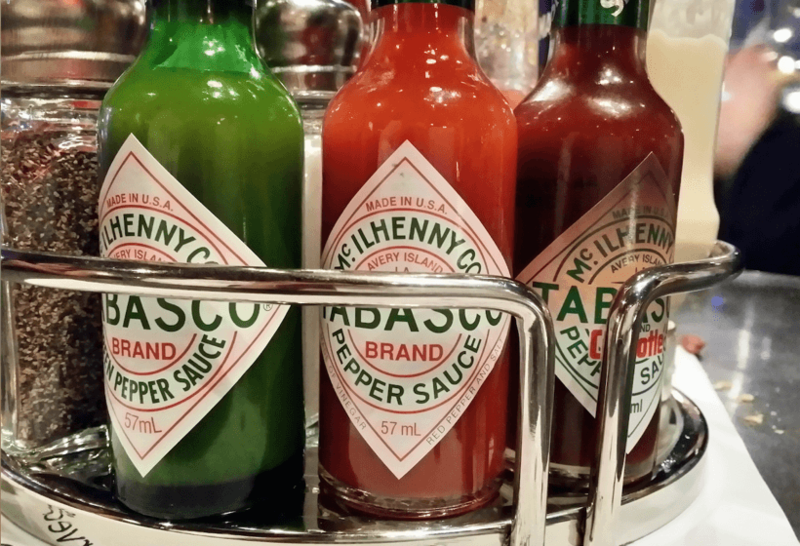 To be honest, tabasco sauce doesn’t need an introduction. After all, it is one of the most common and popular hot sauces out there. However, most people don’t know that fermentation is part of the process used to make the hot sauce. You also can’t really taste any of the traditional sourness in tabasco – although that’s probably because the taste of the chili is so strong. 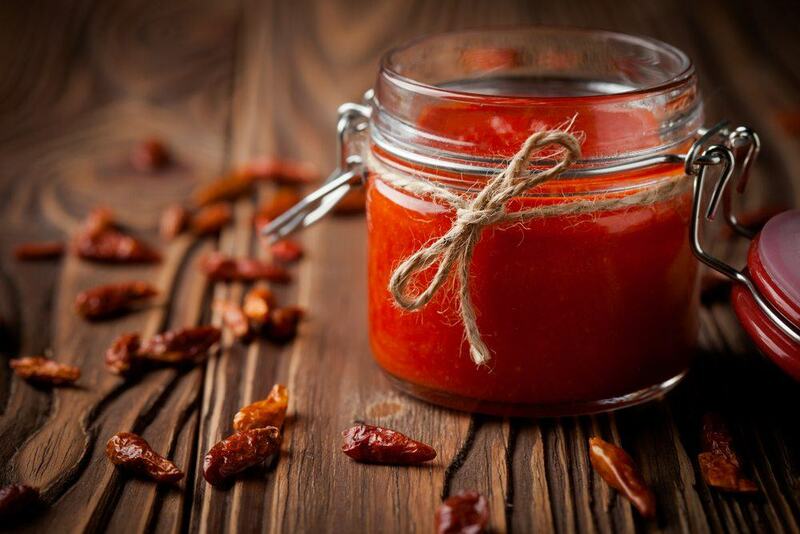 Home Made Sriracha Is Pretty Easy To Make!